The cryptocurrency community is invited to participate in a project based on an actual product – SILBERPFEIL energy drink. 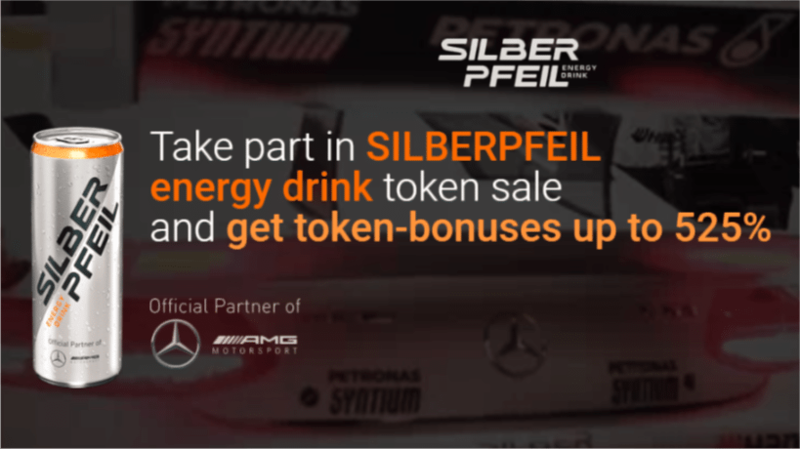 Token Sale is to promote the SILBERPFEIL energy drink brand. SILBERPFEIL is a new generation (with “ECO” approval) drink containing natural ingredients only. SILBERPFEIL issues AMG tokens, which are exchangeable for SILBERPFEIL products or conversion to token-bonuses. Bonuses accumulate from each sold can and depend on the total amount of produced cans. During presale period the tokens are sold with large discount. 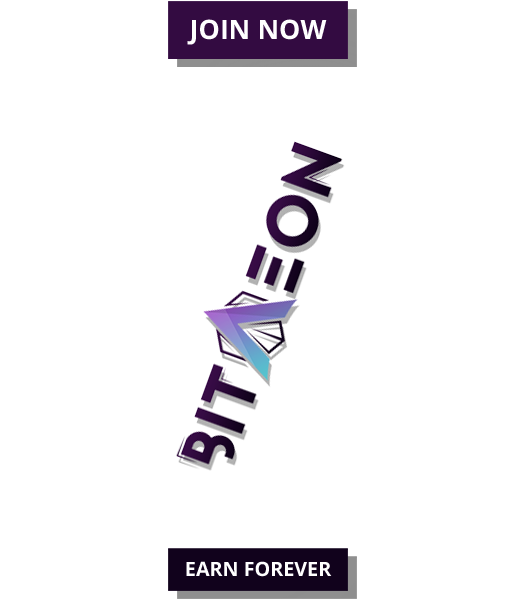 The opportunity is provided to obtain token-bonuses, while the value of the tokens increases together with the client numbers and company capitalization. Each AMG token is backed by 1 SILBERPFEIL can at a discount to the market price, so when you buy tokens at different stages, you get privileges and you can always exchange tokens for cans at a price lower than the market price, which is especially profitable for retailers. Token holders receive a bonus from each sold can, hence the more cans sold, the bigger the profit. Tokens act as currency between partners and because the emission of tokens is limited, profit increases with more partners involved. It is profitable for partners and franchisees to make payments in tokens as they get a discount from SILBERPFEIL. Minimum participation in the Token sale is 1 package of SILBERPFEIL drink, USD 30 in cryptocurrency equivalent. ARNAELL AG, a Swiss Company, which is exclusively responsible for crowd-sales in several countries at present, has new contracts signed in 23 countries. The beverage is already popular in Austria, Switzerland, Germany, and Turkey and is also available in the UAE, Czech Republic, and Slovakia. SILBERPFEIL supports sports events globally. In 2017, the company became an official partner of AMG Mercedes Motorsport, with its logos on the cars. SILBERPFEIL has been established in the marketplace since 2016. To diversify the product range and secure the brand against energy drinks regulatory laws, we produce other beverages, such as oxygen-infused water and tea, which are in the same refrigerators as the energy drink. This ties new products to the brand. Water and tea sales globally are 10 billion+ bottles annually. 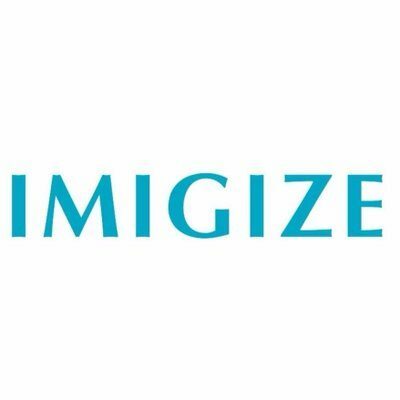 In three years the company capitalization is expected to reach USD 1 billion. 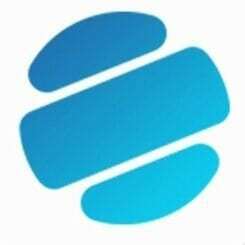 The franchise system ensures a balance between the token price growth and the capitalization, speeding world market entry and increasing drink sales in general. Franchisees buy refrigerators for USD 800 or AMG tokens worth USD 600 to crowd-sale project partners. The plan is to sell 150k refrigerators in 13 countries in the first 3 years. Refrigerators are already installed in Austria and Turkey. The information about the unique six-month sale is spread among direct consumers by direct advertising which is included in the franchise costs. Consumers can accumulate points, which guarantee unprecedented discounts on Mercedes and Smart cars, on the special card. The refrigerator is located by the consumer using a free mobile app. The sales point is discovered with geo-location services and a navigation app.